Use the link below to submit your official transcript to be sent. If we do not have an Academic Release Form on file, one will need to be signed and submitted to Mrs Fish before your transcript can be processed. You can find the form HERE. There is an 'under 18' side and an 'over 18' side. Please select the appropriate side. In the 'Lookup by Name' box you will type the name of the school and then select 'Go'. It should appear in the list to your right. It is possible that the school is already listed. Check the box next to the school's name in the list. It is possible to select more than one school here if needed. Now select the ‘Favorites’ button on the right side of the screen. Check the box next to the college you are interested in. Then select 'Move to Application List'. Then you will select 'How you will submit your application' or if you've 'already sent your application'. Log in to Naviance Student. Navigate to Colleges > Apply to College > Manage Transcripts. Click the Add (Pink Plus). 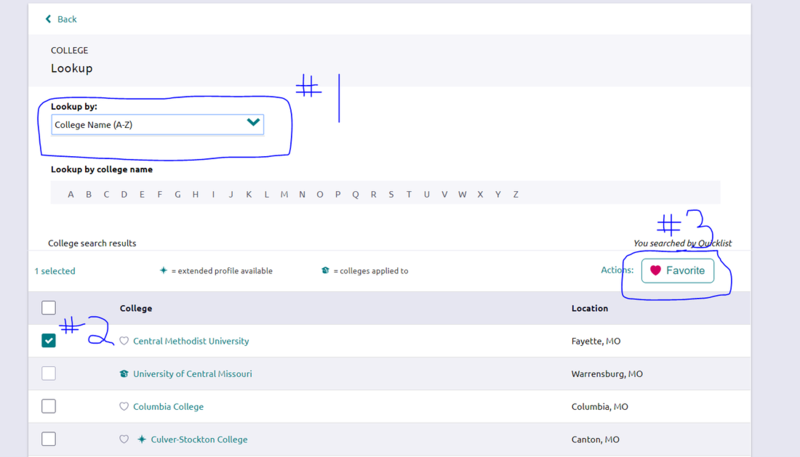 Select either College Application Transcript or Other Transcript. 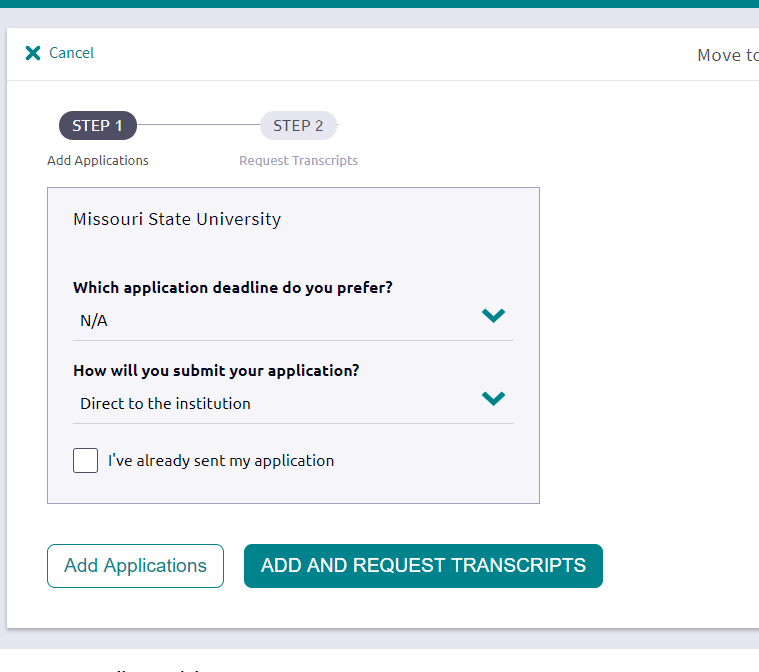 Follow the steps depending on what transcript selection selected. Navigate to Colleges > Colleges I'm Applying To > Manage Transcripts. Click the Add (Pink Plus Sign). Note: Final Transcripts can only be requested if the student has identified they have been accepted to the college in which they are requesting a final transcript. Additionally, an initial transcript must be sent before the final transcript can be sent. There is an 'under 18' side and an 'over 18' side. Please select the appropriate side. Do you need your AP Scores sent to a college? 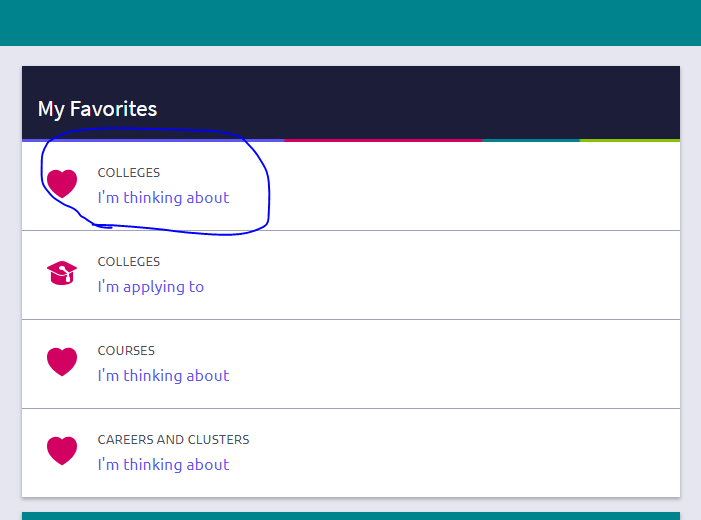 Typically when the AP test was taken, the student lists which college they would like their scores sent to. However, it is possible to send your scores somewhere else for a fee. Follow the link below for more information. The courses below are dual credit course available to Ray-Pec students. The courses are sorted by institution to help you identify which schools to contact. You can only get the dual credit if you pay for it during the semester in which you take the class in high school. The document below compares the AP and dual credit courses that are offered at RayPec and what their equivalent would be at MCC.